China Telecom’s Cloud Exchange is a cloud access service that enables private connections to cloud providers such as AWS, Microsoft Azure and Softlayer. 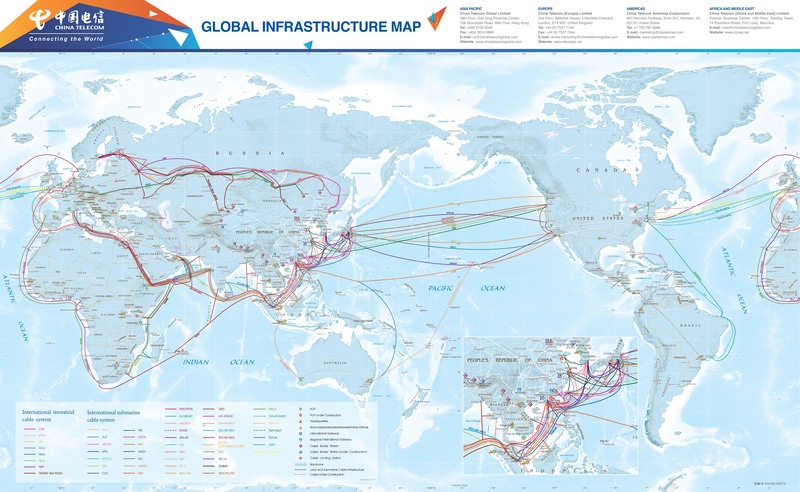 The company’s global network coverage enables customers to establish fast, reliable and secure multi-point network connections from their global offices, data centers or colocation environments, across a dedicated network of AWS/Azure gateway nodes in Beijing, Shanghai, Hong Kong, Singapore, San Jose and Washington, DC. Stay in the fast lane and scale flexibly with China Telecom’s Cloud Exchange service. Reliable, flexible, scalable and cost effective cloud connectivity between multiple locations inside China and internationally through one of CT’s Global Cloud Exchange nodes.